Our Grey Reunion 2017 celebrations commenced last Wednesday evening with the Selley Concert in the Feathermarket Hall. After the concert, Pera dropped me off at the Old Grey Club. 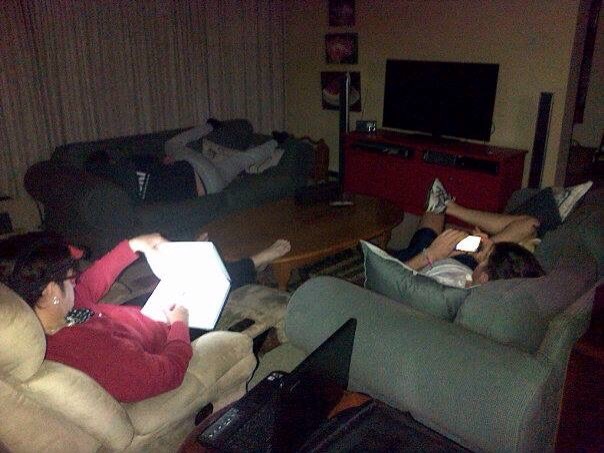 There are always a few die-hards there who stay until the early hours of the morning. My Neighbour Grant Jennings took me home at about two? On Thursday evening we had our Reunion dinner in the school quad. Some 630 men sat down for dinner and mingled for reminiscing. Thanks, Rob Elfick, for organizing our table. Afterwards, we bussed to the club for night caps! I got a lift home with the Kriges in the new old Landrover at 4am, and switched off my light at 4h15! Some two hours later, Phillip took me to the High School to attend the Reunion Asembly. Usually, we would enter the school grounds through the back or front entrance. I asked Phillip to drop me off at the side Maclean Rd entrance. Then normally one would approach the front entrance of the school building. But this is not normal, so for whatever reason, I decided to use the back entrance! As I passed the tuck shop stairs, a long curly haired gentleman approached me. I moved to the left giving him more room to pass, and said “good morning”. He nodded and we passed each other. I turned around, and there was Grant Joseph who was in my Std 10 maths class in 1987. We haven’t seen each other for 29 years! We hugged and hugged and caught up. He was on his way home﻿ to rest after also having had a late night. I convinced him to stay for assembly. The school sang ” Lo there breaks a yet more glorious Day”. I can’t wait to spend time there with people like Dr Dr (no mistake!) Joseph. We did not have enough time to catch up. After assembly, I attended the memorial lecture about John Paterson, then had lunch with the 25 year class and then attended the Trooping of the Colour Parade. Then came the 25 year class reunion at Old Grey Club. Thanks to Brendon Horan, Richard Stear, John Ilsley, Ian Jones, …. And Jonathan Kapelus for my lift home at midnight. On Sat we watched rugby and caught up with Headboy 1984 Luke Harwood. 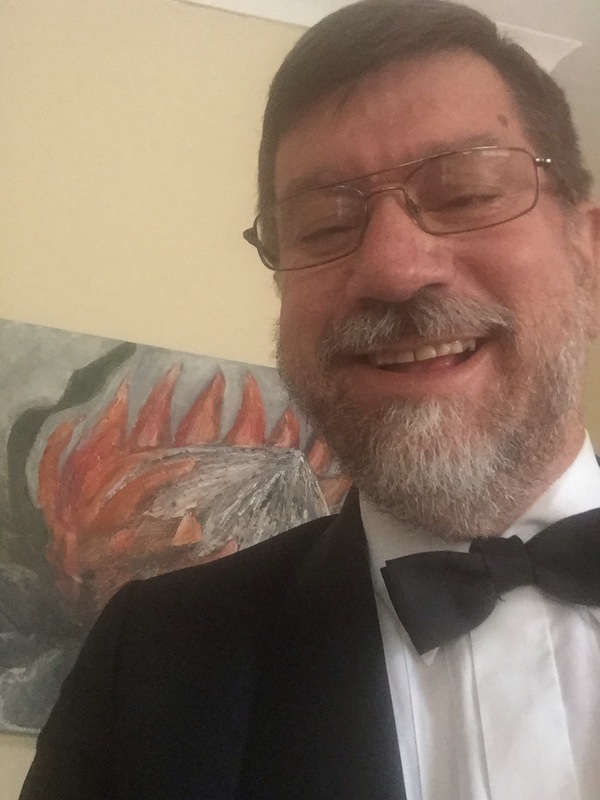 And ….. Pera came to fetch me at the Centenary pavilion at 6pm to attend my brother inlaw Anton Scholtz’s birthday party. And on the seventh day He rested and saw that it was good. Today, I attended Neil and Pam Thomson’s retirement farewell at The Grey. Neil has taught there for forty years and Pam some thirty years. I first met Tommo in Stellenbosch in the late 1970’s when I was a student and he was singing at Die Akker. 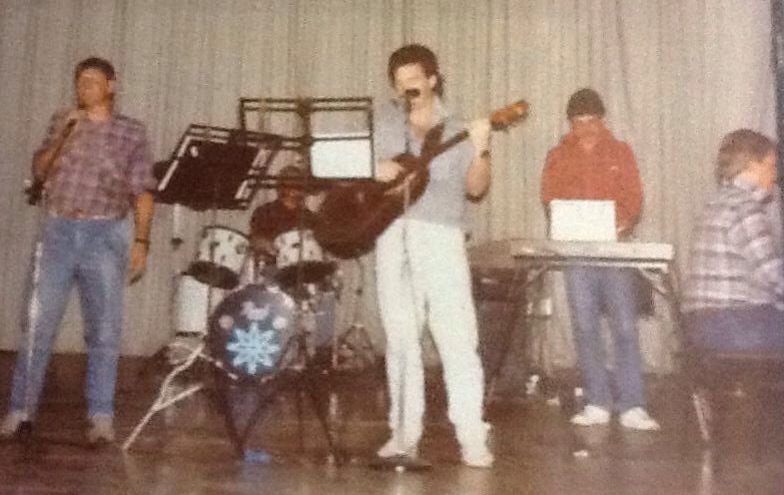 Then we taught together at Grey until I left teaching in 1988. As a young, irresponsible and wayward youngster, I spent many evenings drinking in the “Tiger’s Arms” and sleeping in Pammie’s guest room. 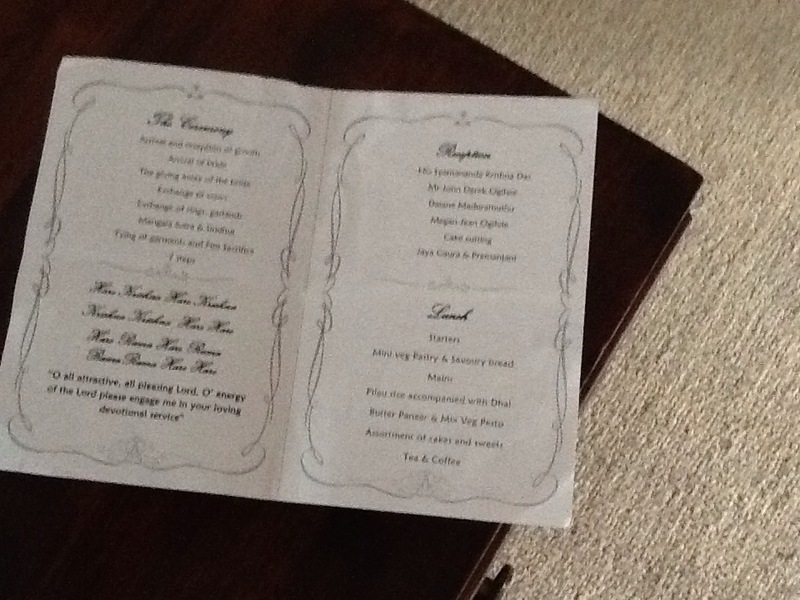 We celebrated many occasions around and under the Thomson’s dining table. Pam, forever the lady, endured our wanting behavior with her customary “goodness gracious”! Tommo sang at our wedding at St Albans Prison. He sang at many PE weddings, corporates functions, restaurants, El Cid, 21st parties and other occasions around the world. After all, he was “the best in Africa”. Together with the Thomson’s, the Scholtz’s and the Stapleton’s, we continued our Investment Club and our friendships. Pera has remained Tommo’s private hairdresser and has witnessed the colour change from pepper to grey to white! Yes, we have been colleagues and friends. We have celebrated the ups and cried through the downs. We have lived life together. It’s been a long and winding road, and continues to be so. Thank you, the Thomson’s , for the music, the hospitality, the ride and above all, the friendship. Life has thrown it all at us. But we shall overcome. ED is in tirED and ED is in Eina Damnit! This past week, Grey Reunion 2015, has been busy, tiring , exciting and gratifying. Last Tuesday evening, we had supper at the timeless Phoenix Hotel to celebrate Sean’s birthday. Wednesday we attended the 30th Selley Concert in the Feathermarket Hall, then joined Sean and his friends at his birthday party at a pub in Walmer. I then met up with some of my ex-pupils at Old Grey Club. On Thursday I joined the golfers at Humewood for lunch and drinks. Thereafter, it was the Reunion Dinner in the Memorial quad at Grey High and after-dinner drinks at Old Grey Club. Breakfast on Friday morning was eaten in my erstwhile home, the Grey Hostel. This was followed by the interment of Rector Pakendorf’s ashes ino the Remembrance Wall of the Grey’s De Waal Hall, tea in the Restaurant, Reunion Assembly and lunch in the Rectory Garden with the Rector and the Class of 1990. The cadet parade, the Trooping of the Colour, concluded the festivities at the school, and then the 25 Reunion class had a party bash at the Westview Drive Bowling Club. I left early at ten pm but the party continued into the wee hours of Saturday morning. Saturday was rugby against Queens, watched from the new school pavilion thanks to sponsors Adviceworks. Lunch in the pavilion was followed by drinks in Dexters Den at the Junior School, the First XV game on the Philip Field, drinks in the Pavilion and Memorial Quad and then au revoir at Old Grey Club! Needless to say, Sunday was celebrated for the purpose it was made – the Rest Day! I was very weak when we got to the MacKenzies on Sunday evening to have supper with them and the Ogilvies! Monday was my appointment with the chiropractor – needles and all! Tuesday was my haircut day. It was great meeting up with so many old friends and acquaintances, many of my ex-colleagues, Maureen and Rudi Pakendorf and Kurt, Anton and Hans, and all my old pupils and parents. They are the tapestry of my memories of The Grey. That was Grey Reunion 2015! Now, I am never an Old Grey but I am old and grey. Where have twenty five years gone? I left The Grey and teaching at the end of 1988. You left The Grey and your schooling careers at the end of 1990, just two years later. We have all gone our separate ways to the farthest corners of the globe. Life, for some, has treated us kindly and, in other instances, Life has treated us less kindly. Indeed, all of us have experienced some good and some bad fortunes along the roads that we have travelled. But all those roads have brought us back, this past weekend, to where all our numerous interpersonal friendships started in those years of our educational eighties – back to the Tower and back to the now 100-year old Mill Park campus of The Grey. It would appear to me that that Tower remains our anchor which roots us in our lives’ travels and our beacon which guides us along the way and brings us back to our roots, time and again. This experience, this 25 year Grey Reunion, is a unique event in the lives of Old Greys. And it happened again this past weekend. I have been privileged to experience Grey Reunions (and especially 25 year reunions) over the last seven years, and in most of those years have written to the classes with which I was associated. (You may read those letters on my blog site, http://www.edlunnon.wordpress.com). The sentiments that I expressed in those letters remain the same for each one of you. They are worth repeating here. So let me, firstly, congratulate you on the magnificent reunion weekend that you organised. Everything flowed seamlessly and smoothly, but I know that a lot of hard work and effort goes into making it all happen. 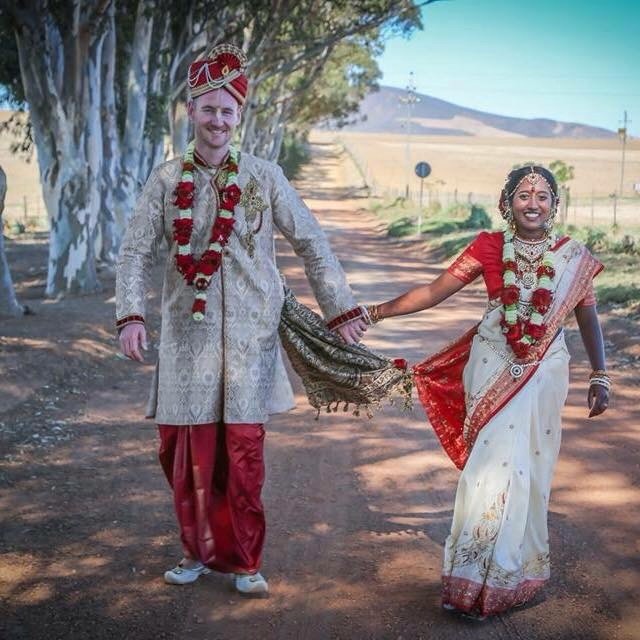 I know that everyone enjoyed all the various functions which they attended. Secondly, I would like to thank you for inviting me to share in your reunion with you. It is very rewarding for a teacher to observe the results of his handiwork and to know that he has been partly responsible in shaping their future. You can all, like me, be justly proud of the contributions, small or large, that you individually have made to the lives of your families, and to your communities, your school, your countries and, indeed, the whole world. The Class of 1990 has certainly continued the Grey tradition of raising the bar to new heights. I have fond memories of the very special years, 1984 – 1988, that I had the privilege of teaching you and getting to know many of you at The Grey. Yes, in many ways, I am as much a part of your class as any one of you. You arrived at the High School in January 1986. You being the very junior Standard Sixes and I was the very young and junior “Sir” – a mere few years older than you! We continued our high school careers there – all achieving various levels of success. But, in 1990, it came to an end for you and you passed ‘neath the Tower which I have previously referred to, for the first time. You went your various ways into an unknown world for which we, your teachers, had hopefully prepared you. 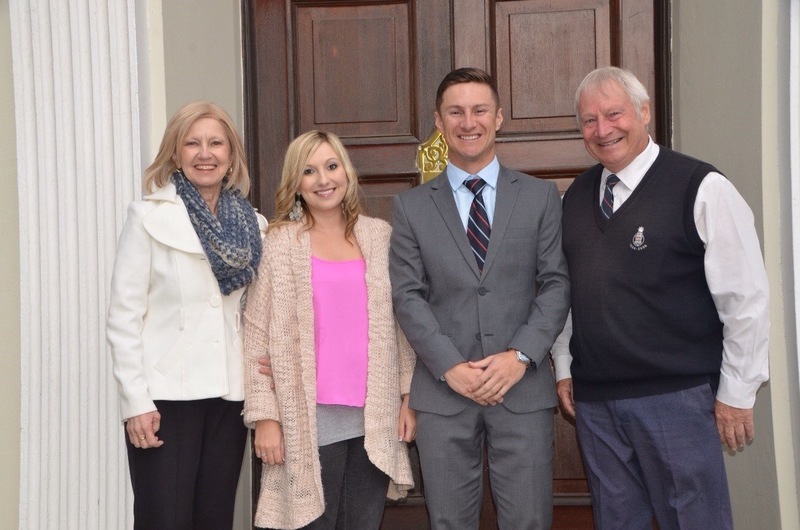 I swapped the academic world for the business world, married Pera (now a grade 2 teacher at Grey Junior) and we had two sons, Sean (who matriculated in 2010) and Phillip (who matriculated in 2013) and who have kept my ongoing connection with The Grey – firstly as a teacher and then as a parent. When Phillip left ‘neath the Tower at the end of 2013, it brought to an end thirty years of my direct connection with the Institution. But, as you have seen this weekend, the School and the Tower remain a magnet that continuously draw us back. Whilst I can never lay claim to being an Old Grey (and my son Phillip kindly reminded me that not even a blood transfusion could give me the Grey Blue Blood that was necessary to lay claim to that title of “Old Grey”), I will continue to be a proud member of the Old Greys’ Union, together with each one of you. Hopefully, we will continue to see each other in many years to come! In 1859, the very first year that classes were taught at the brand new Grey Institute on The Hill, the Governor of the Cape Colony, Sir George Grey, was recalled to London. The Staff and boys of the school wrote to him expressing their regret at his departure and “gratitude for the benefits he had conferred upon them”. Your letter at expressing your regret at my departure is one of the most gratifying which I have received. Every man desires to aid in blessing others, and in doing good; but it is not given to many men to see such early fruits springing from those labours in which they themselves and others have engaged. God has, in the case of the Institution from which you write, given me this pleasure, and has allowed me to hear that, from the Grey Institute, and from amongst yourselves, good and able men have come forth. If any of you who have done credit to the Institution, require a friend in Europe, remember that you are, in some sort, children of mine, and have a claim upon my sympathy and aid which I shall not overlook. I am pleased that from the Class of 1990 “good and able men have come forth”. G. Grey, your affectionate friend, whose mortal remains lie in St Paul’s Cathedral in London, must also take great pleasure in seeing the fruits springing from his labours. There are many life lessons, but one which I recall is the fact that “time comes to an end”. We cannot (yet!) turn it back. During our time on this earth, life will hand us many different “Dear Johns”. Many of you are aware of my illness. I will most probably not see some of you again. Please keep me and my family in your thoughts and prayers as we continue to walk the road that has been set before us. As a young teacher, just a few years older than yourselves, I taught you mathematics and computer studies, but I don’t think we ever spoke about life or what we make with it. We were all too young for that! In some sorts, you are also “children of mine”. If I may then, let me give you one last lesson: Let me encourage you to make the most of each and every day. Live for the moment. Live each day as if it were your last, because some day it will be! See what you can make with your Time on this earth! Until we meet again … thank you for the memories. The interment of Rector Pakendorf’s ashes takes place on Friday at 10h00 in the memorial quad at the now 100 year old Mill Park campus of Grey High School. All are welcome to attend! 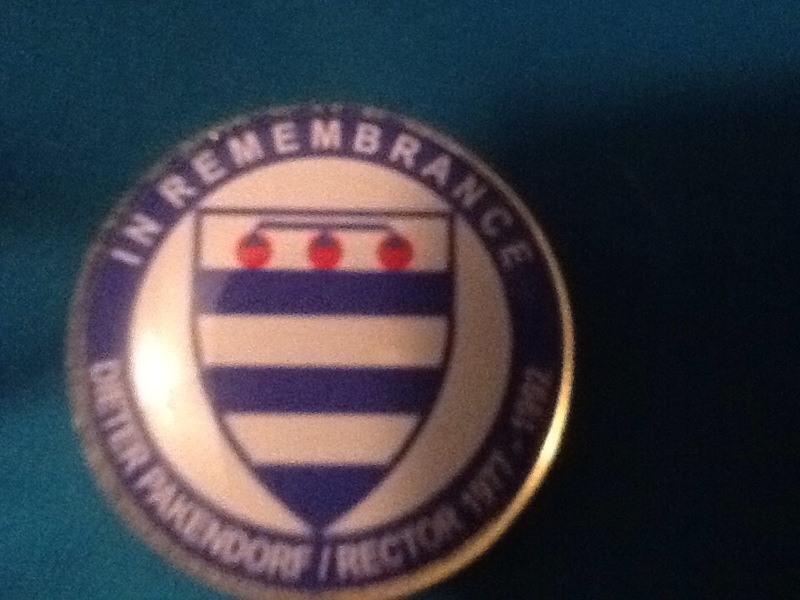 In lieu of flowers please consider buying one of the In Remembrance of Dieter Pakendorf lapel pins. All funds raised will be deposited into a Class of 1990 trust fund in order to start a Green the School project in remembrance of Dieter Pakendorf. Just 400 pins will be available at reunion venues during the weekend. Please consider a donation of at least R100. take just a few minutes and look at this video of my city and school, Grey High and Grey Junior School for boys. This is what brought me to Port Elizabeth, this is where I worked and where Pera works, this is where our two sons, Sean and Phillip were schooled and where they lived in the Grey Boarding House, this is why we and the Grey Family are so blessED to have a fine educational institution in a country where so many have so little … Count your blessings count them one by one ! I think Sir George Grey and Mr John Paterson MP would be suitably impressed if they would be able to return for next year’s 100th birthday celebrations of The Grey’s Mill Park Campus. Many happy returns of The Grey! In 1988, my last year of teaching at Grey High, colleagues Dee Hollelly and Neil Thomson initiated the Grey Staff Soiree. It showcased the unbelievable talent that we had on our staff – from music to acting to slapstick – and raised funds to enable a deserving Grey boy to attend a university. The first Soiree was planned to run in the De Waal Hall for the parents from the Wednesday to the Saturday evening. Besides the show, there was a dinner served and, of course, a cash bar. Included in the donations, was a generous number of beer kegs by SA Breweries, intended to last for the duration of the four shows, but ran dry on the first night! The first MC was deputy head Brian Hibbert and the actors were all of us barely twenty year old teachers of The Grey. At the interval, Hibbert MC was challenged by Stapleton AC (threatening at that stage to run naked onto the stage!) to stand down from his position as MC! It was nothing personal but was only “for the sHake of the Show”! Well, the show continued and ended with the Six Degrees, a band of staff members that continued playing for the parent dancers, and with Tommo’s help, into the wee hours of the morning. The Wednesday show was so successful and “tiring” that the actors were unable to take to the stage on the Thursday evening. A rapid deployment of the parent audience booked for the Thursday evening was made, and the show continued on Friday and Saturday. In fact, the show has continued for 26 years (with breaks in between) and now,traditionally, only on Wednesday, Friday and Saturday, but never on a Thursday! So, this past Saturday evening, saw us attend the 2014 Grey Staff Soiree. From the original Six Degrees remains Neil Thomson (then drums, now guitar and vocals) and Ed Lunnon (then keyboard, now retired). 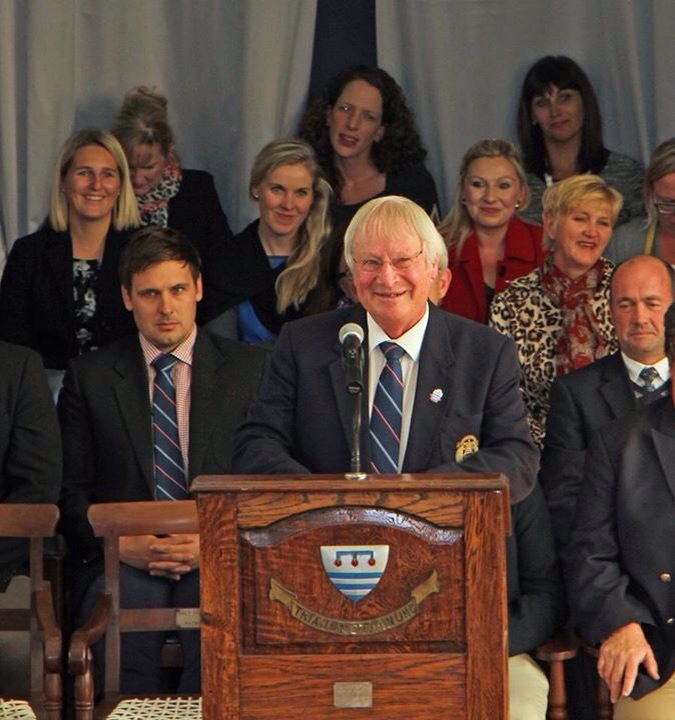 Mike Thomson has moved on to Michaelhouse, Tony Reeler is headmaster of Pretoria Boys High and Greg Cunningham is now deputy head in Sydney Australia. My roles in the Soiree, in addition to keyboards, have been actor (Fawlty Towers and many other skits) and, two years ago, MC. This year, for the very first time, I was able to watch the show in its entirety as a member of the audience. I was convinced that the youngsters would not be able to fit into our shoes! They surely would not be as good as we were back in the day! Now, with Greg Thomson (Tommo Jnr) and Bigsy (Jason Bigara – one of Sean’s contemporaries and now a teacher) as joint MC’s and a host of enthusiastic new young teachers doing the acting (some repeats and a few old faces, I may add! ), the show continued into the late evening, and we danced the night away! Yes, “for the shake of the show” and the benefit of the bursary fund, long may yet another of The Grey traditions continue.